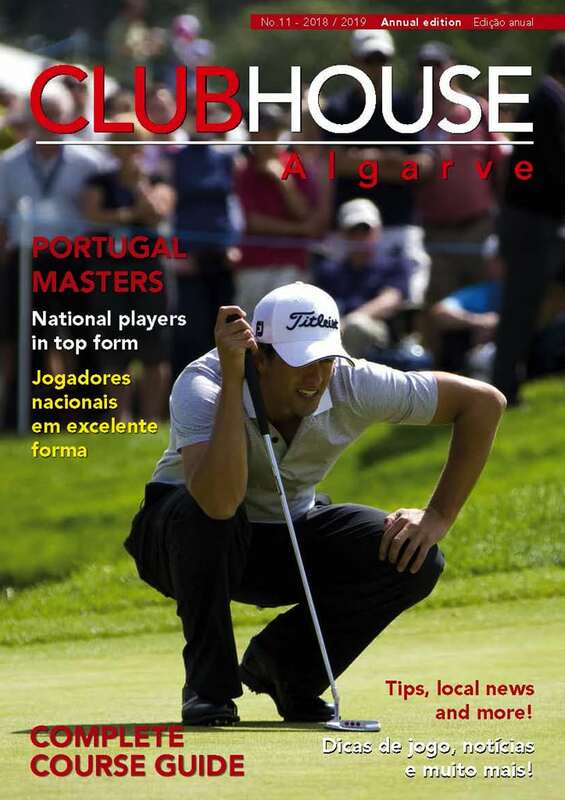 No fewer than 25 sporting celebrities are set for a summer golf classic over 3 great Vilamoura courses. The funds raised will provide holidays for families with special needs at Europe’s very first specialist holiday centre located at Moncarapacho in the beautiful Algarve. Playing over the Old Course, Laguna and Pinhal courses, a final list of participating celebrities will be confirmed in plenty of time before the event. The Centre Algarve facility provides safe, unique holidays with many visitors experiencing their very first overseas family holiday. Golfers and non-golfing partners may also enjoy top quality hotel accommodation by Vilamoura marina. Finally, a lavish Grand Gala dinner will conclude the event in appropriate style where more charity activities including an auction will provide a further boost for this very deserving cause. For more details contact Jacqui at jacqui@djsolutions.eu or call on +351 968 949 943.